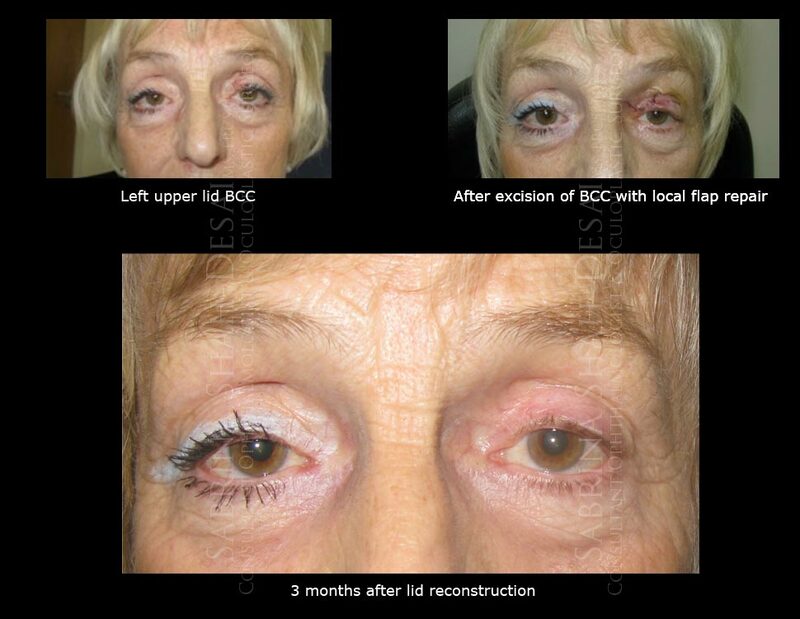 Case Study : Skin Cancer | Aesthetic Treatments in UK. I would like to congratulate Queens Hospital for having such a wonderful eye clinic under Mrs S Shah-Desai. In May of this year, I was referred to Mrs. Shah-Desai with a small spot on my eyelid. After examination and biopsy, it was discovered the area was cancerous. I was devastated but Mrs Shah Desai was wonderful and put me at ease, explaining the procedure I had to undergo. Although upset and worried, everything went as planned and I am delighted with the result. I have now had my six-month check-up and been discharged. How refreshing it is to have a consultant you can talk with and who makes you feel she has your interest at heart. I am so pleased that I was referred to her clinic – the staff and her secretary have been very professional and kind. I am also delighted with the appearance – first-class.